Looking for the best roofing replacement in London? Then there is no need to worry as MBA Roofing is the company to contact. We have over 12 years’ experience ensuring that clients are able to replace their roofs without having to worry about exorbitant prices. Our services are available to clients at affordable rates. 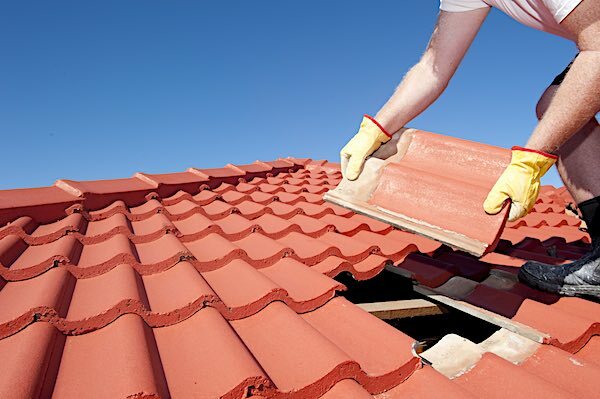 Clients can contact us for roof replacement at any time of the day. We will ensure that the roof replacement is handled with due diligence and that the client is happy and satisfied. With our goal set to ensuring that only the best services are availed to our clients, we have taken measures to ensure that we offer quality services. We have done this by ensuring that all our technicians are well trained and with superb customer care skills. We have also equipped all our technicians with all the necessary tools to ensure that the roof replacement is done without delay. If you are looking to have a professional install a new roof,then we are the best roofing company in East London to contact. We will ensure that your new roof is installed properly and that you are satisfied and happy with our services. It doesn’t matter the type of roof you are planning to install with MBA Roofing UK, you are assured that you get the best services. We are skilled in all types of roof available in the market. We have invested heavily in our business to ensure that any roofing installed is done correctly and to perfection. If you want your roof replaced or even install a new roof, then you can contact us. We will give you a free quote and great advice about the types of roofs available and which is the best in the market. 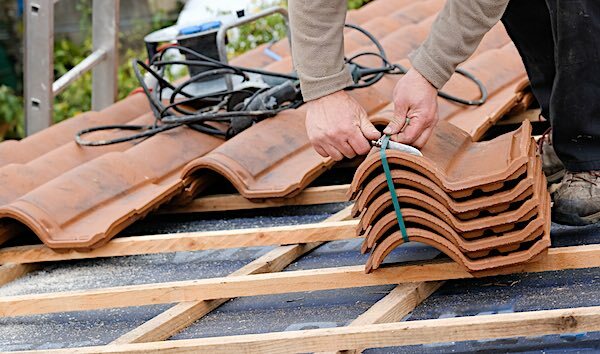 Looking for the best roofing replacement in East London? Then there is no need to worry as MBA Roofing is the company to contact. We have over 12 years’ experience ensuring that clients are able to replace their roofs without having to worry about exorbitant prices. Our services are available to clients at affordable rates. If you are looking to have a professional install a new roof, then we are the best roofing company in East London to contact. We will ensure that your new roof is installed properly and that you are satisfied and happy with our services. 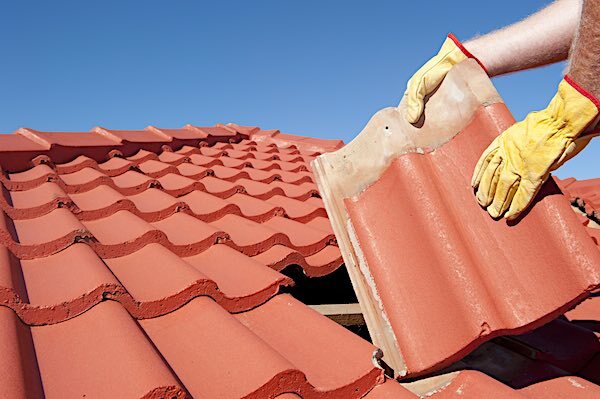 If you want your roof replaced or even install a new roof, then you can contact us. We will give you a free quote and great advice about the types of roofs available and which is the best in the market.